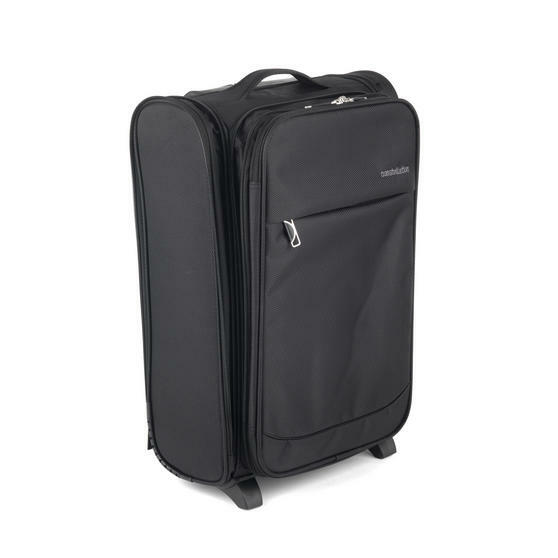 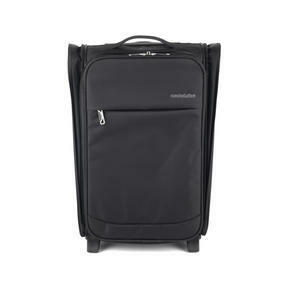 Ideal for business trips and weekends away, this Constellation universal cabin case with travel accessories set allows you to meet all major airline cabin restrictions to safely store your suitcase in overhead or under the seat while you travel. 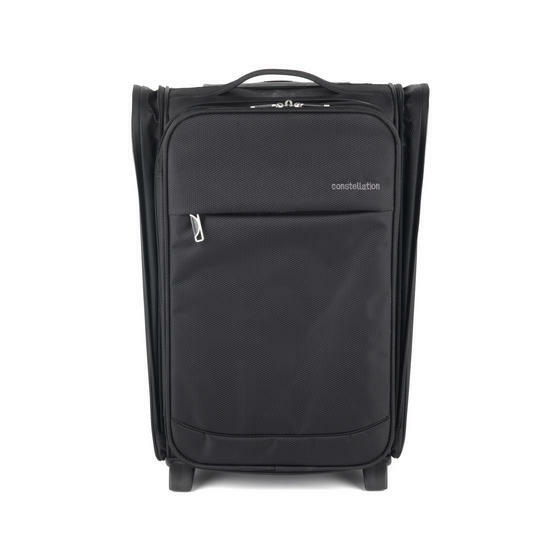 With an expandable front and two expandable sides, the case enables you to make the most of the size restrictions in order to maximise on your packing space so you can pack the essentials and keep them with you, providing security and peace of mind. 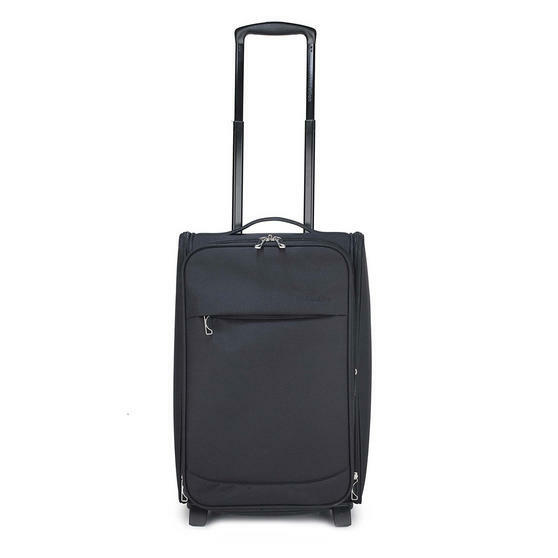 Make the most of airline cabin restrictions and maximise on your packing space with this brilliant Constellation universal cabin case. 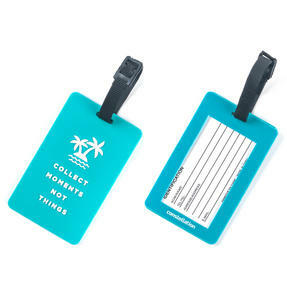 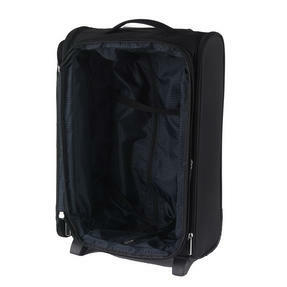 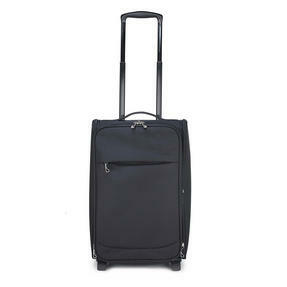 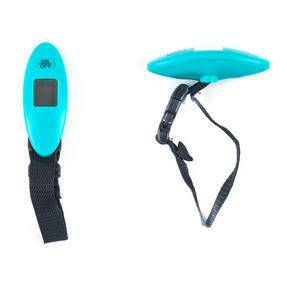 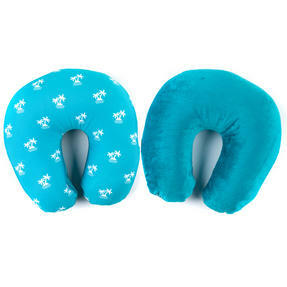 Comes complete with six assorted travel accessories so you can stay organised whilst remaining stylish when on holiday. Measuring 55 x 35 x 20cm with a 30 litre capacity as standard, the suitcase can expand out to 55 x 40 x 25cm with a 37 litre capacity. 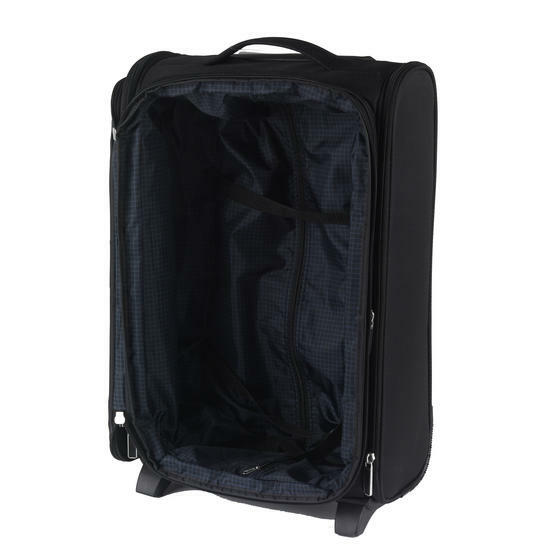 Cleverly adjust the case to expand the front and sides in order to gain more space while still meeting all major airline restrictions. 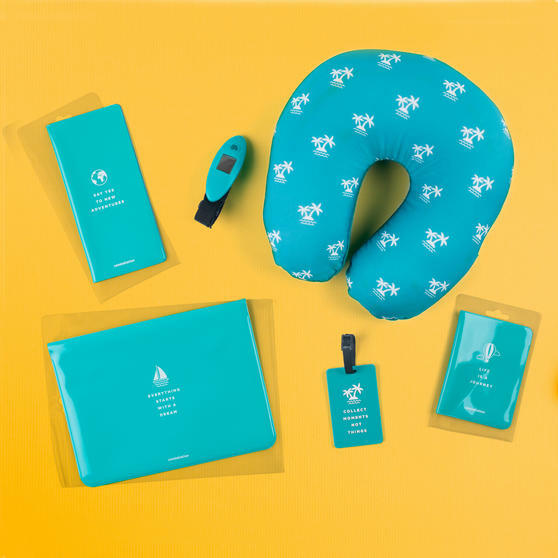 The set of six travel accessories includes a luggage scale, tag, pillow and sleeves to protect your passport, tablet and documents.